C2 Photography. Aspen, Colorado. Lifestyle Photography 20. 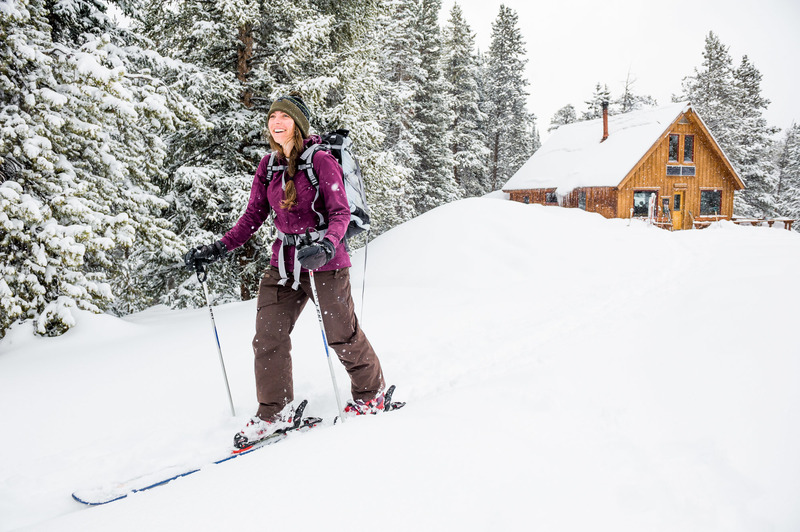 A skier heads out from a backcountry hut near Aspen, Colorado. Commercial lifestyle photography by C2 Photography.